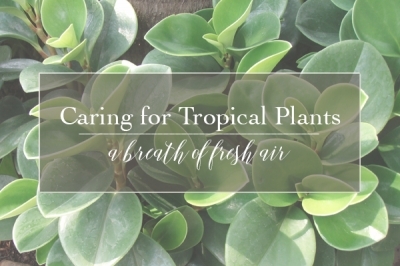 Attractive, decorative and functional, Tropical Foliage Plants are like adding a breath of fresh air to a room and in fact that is exactly what they do - increase the amount of oxygen in a room! 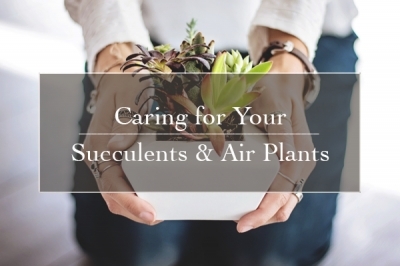 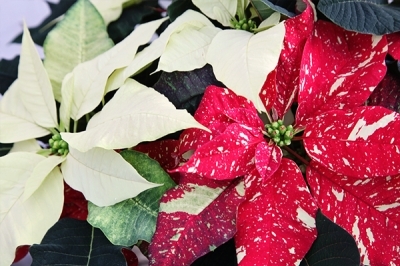 Learn how to care for your tropical plant. 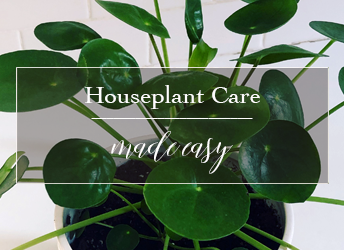 Creating a fairy garden, complete with miniature furnishings, fairy-scale plants and plenty of mystique, is not only a fun project, it is enthralling gardeners of all ages! 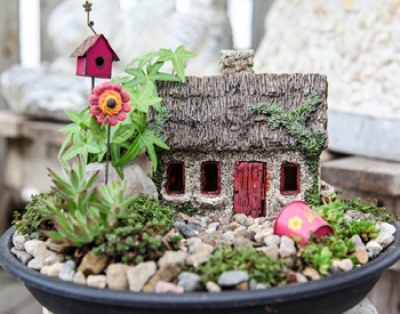 Here are a few tips to make sure your creative miniature fairy garden is a success.